Only buy Villager products from a recognised authorised dealer. 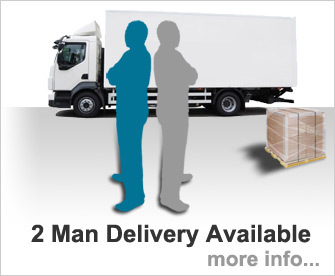 Buying from an authorised dealer ensures that you are provided with genuine products and a manufacturer's warranty. 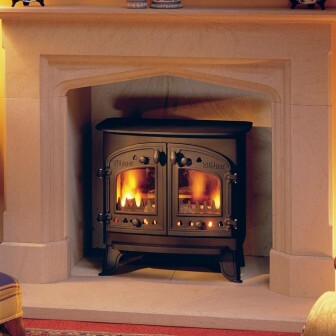 Villager Stove Specialist provide you with the very best service and after-sales support. 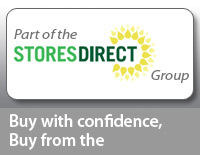 Buy with confidence, buy from the Villager Stove Specialist, part of the Stores Direct Group. 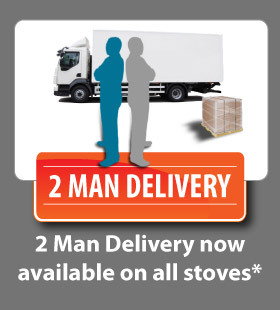 now available from the Villager Stove Specialist. The Villager Flatmate Wood-burning Stove is a popular mid-range stove. 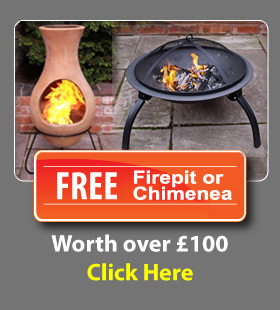 Used primarily for burning wood, a solid fuel grate conversion kit is available for those wishing to have the flexibility of burning either fuel.